Bui's memoir is beautifully rendered in a watercolor/red-brown-black palette. 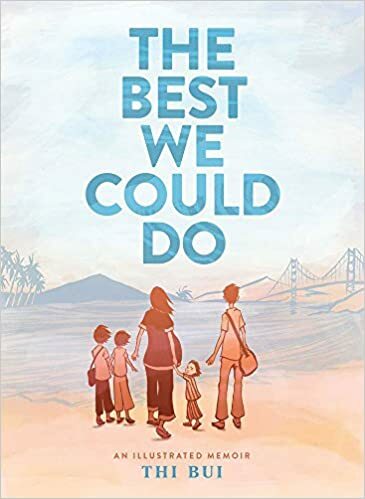 She tells the story of her parents and their parents lives in Vietnam and then of her parents and siblings and then her own child in the United States. I don't know what to write about it, but I know I want to read it again. Stay tuned for a better review.